Last December Sainsbury’s met a group of Fairtraders to talk about tea. Vin Allerton, a long-time Fairtrader in Salford, was one of CAFOD’s delegates. Here he tells us about how the meeting went, and what his next plans are. My wife and I have been Salford Diocese Fairtrade activists for over 20 years, supplying Fairtrade goods in our own parish. In the last 10 years we’ve also provided Fairtrade items to other local parishes, schools and at CAFOD events. 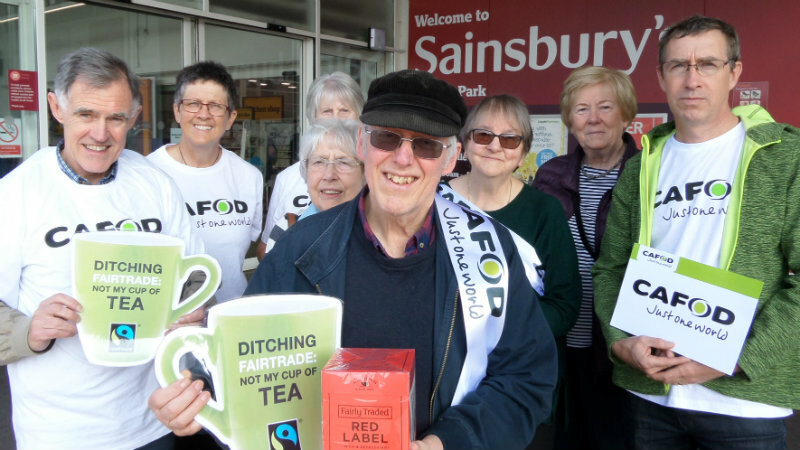 This is why, with over 150,000 other people I signed a petition asking Sainsbury’s not to stop the Fairtrade mark on its own-brand Red Label tea. The reaction of Mike Coupe, Sainbury’s Chief Executive, to the petition was not positive. But Sainsbury’s did later go on to agree to a meeting, possibly after seeing the size of the opposition. 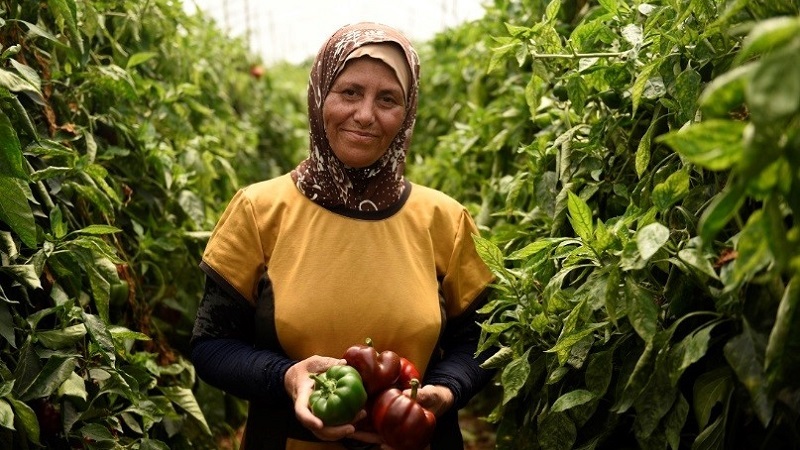 Sign up to receive our monthly emails about how you can get involved in our latest campaigns.